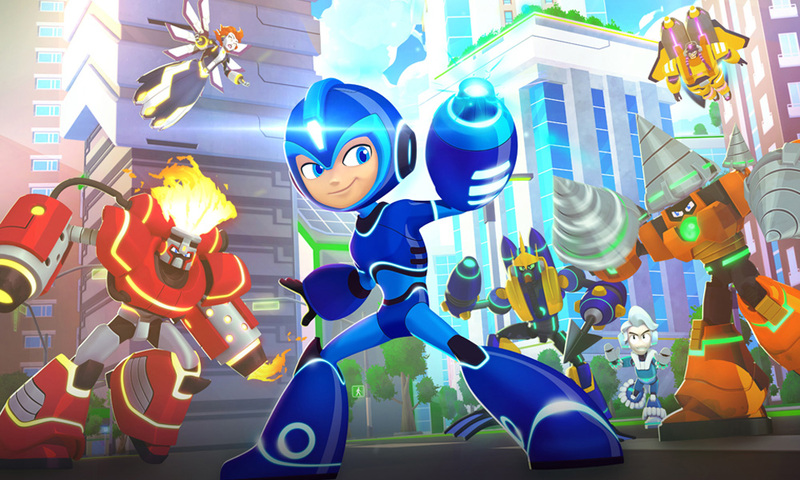 The new animated series Mega Man: Fully Charged is set to premiere on Cartoon Network on August 5. This new incarnation of the character is based on the Japanese video game of the same name by Capcom and is developed by Man of Action Studios, the writers’ collective of Joe Casey, Joe Kelly, Duncan Rouleau and Steven T. Seagle. 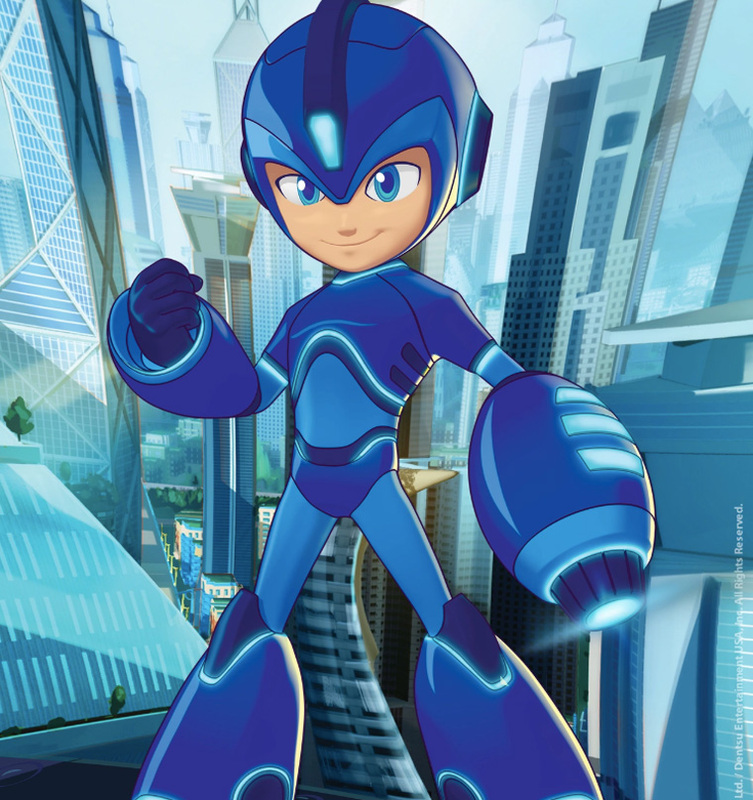 A production of Dentsu Entertainment USA and DHX Media, Fully Charged will be the second Mega Man TV series to air on Cartoon Network following Mega Man Star Force in 2007. Man of Action’s creations include Cartoon Network’s Ben 10 and Generator Rex, and ZAG’s Zak Storm on Netflix. 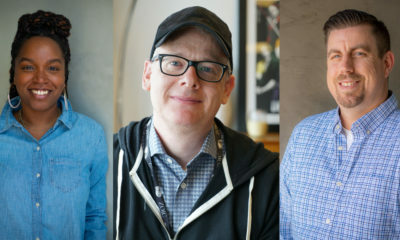 They’ve also launched Disney XD’s Marvel’s Ultimate Spider-Man and Marvel’s Avengers Assemble as EXP/writers, and created the team of characters featured in Big Hero 6, Disney/Marvel’s Oscar-winning feature. OK, so can you tell us a little bit about the origins of this new version of Mega Man? 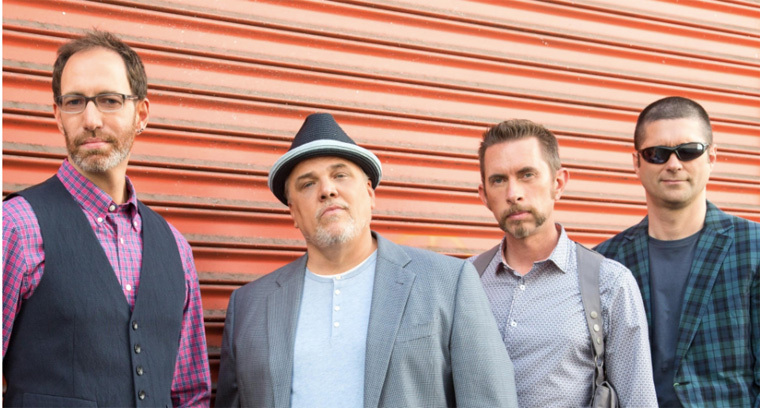 Joe Kelly: Man of Action was approached by Dentsu USA to launch a new Mega Man show. After about 10 seconds of deliberation, we said yes. We saw a great opportunity to build a show around one of the most iconic video game characters of all time who had great conflict and story potential built in. It was a no brainer. Then DHX got involved on the animation side and a great show became exponentially cooler. When did you start working on the show? A few years back. 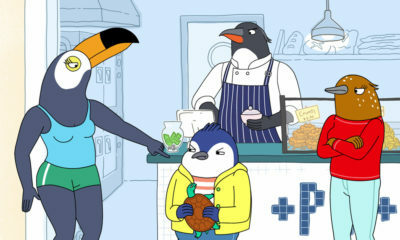 Animation time is funny like that. How does the creative team work with all the companies involved with this production? Very well! We have a great relationship with all of our partners on this show. We get together a few times a year to talk about stories, designs, etc. Capcom has been incredibly supportive. It’s been a great experience. Where is the bulk of the animation produced and what kind of animation tools do they use to create it? DHX masterfully handles the animation in Vancouver. We assume that they have a maple syrup-powered Cool Cartoon Engine hidden somewhere. What do you love about this new incarnation of the character? The thing we love the most is that Mega Man’s ability to replicate the powers of other robots forces him to see the world from their points of view. He’s a hero who is forced to empathize with his foes, and actively seeks common ground instead of just punching and shooting. This is extremely unique and in a polarized world, a breath of fresh air. Why do you think this property has been so popular through the years? Great designs, a spunky little hero going up against big bad robots, and the constant power/armor upgrades. Mega Man ticks all the boxes! What was your biggest challenge throughout development and production? Trying to find a sweet spot between the expectations of legacy fans and the requirements of a new, younger audience. 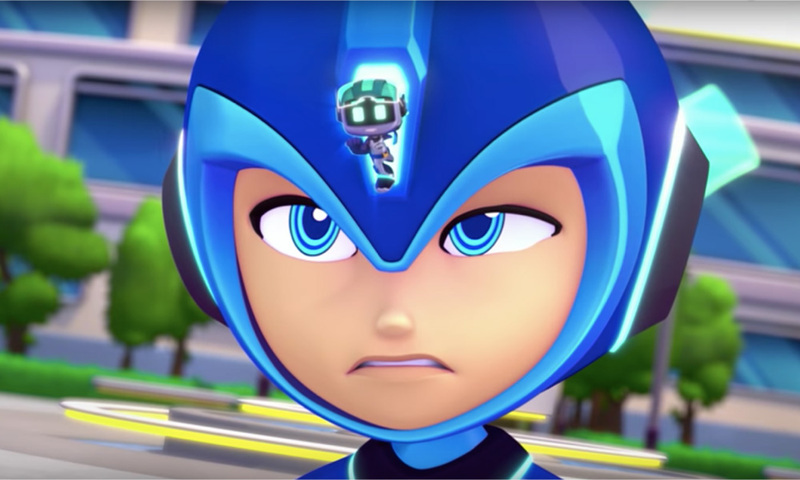 Everyone working on the show respects that we are adding a chapter to 30 years of history, but we also want to introduce Mega Man to kids in a modern way. It was a tall order, and we’re happy with the outcome. What were your visual influences for the show? What about the voice of the series? The games and behind-the-scenes designs inspired so much of the world. Also, solar punk and green urban design. As far as the voice, we were channeling optimism and hope, corny as it may sound. That core idea that Mega Man has to really walk in the shoes of those out to do wrong struck a chord and informed so much of the storytelling. 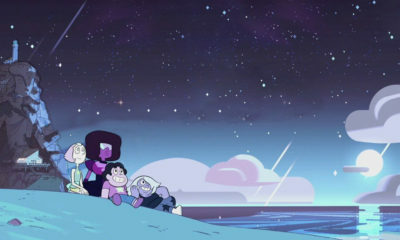 Who are your all-time animation favorites (creators and characters)? There are four Mans in Man of Action. We each have wildly different tastes that range from Jonny Quest to Violet Evergarden to Batman: TAS. We dig creators from Hanna-Barbera to Miyazaki. Honestly, we’d devour this whole article if we went down that road. What kind of advice would you give animation newbies who want to get in the business today? 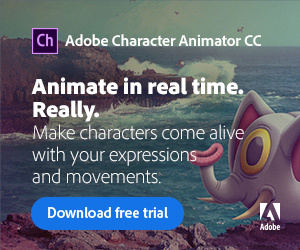 Explore sources that have nothing to do with animation. Whether you write or draw, you need to focus on your craft but look for inspiration everywhere except animation. Pull from life, art, media, people, nature, experience, etc., and tell the stories that only you can tell. That’s how you find your voice and vision, and that’s what the world responds to. 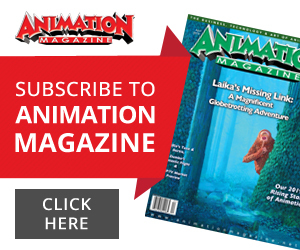 What is your take on the overall state of the animation business? Do you think there is too much content out there? Animation is in a state of flux just like every other storytelling medium. That said, cream still rises to the top. The good work finds its audience. The trick is staying in the game long enough to let that audience build. We still believe in animation, crowded field or not. As long as people have an itch to watch amazing stories beautifully told, animation will never die.